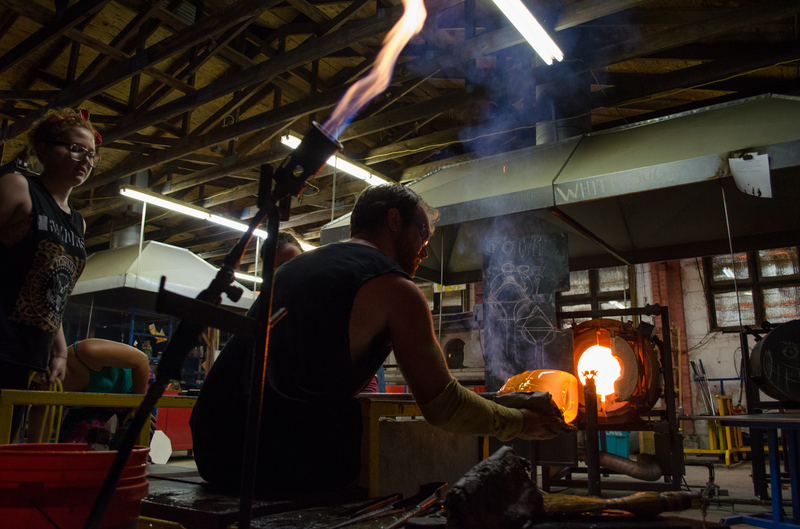 From molten glass to finished pieces, this is a once in a lifetime opportunity. 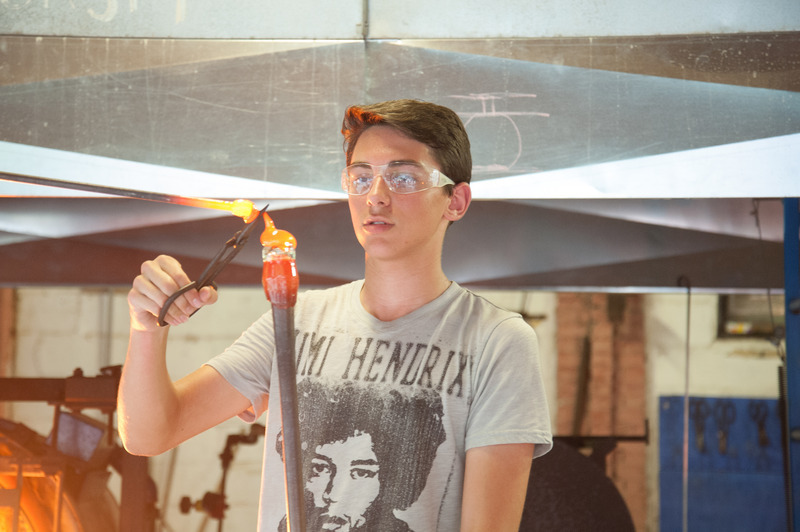 Our studio was designed with young glass blowers in mind and has four stations to learn. It's one of the few places in the country where kids and teens can learn and practice working with hot glass. Our glass shop is fully equipped and staffed by professionals. 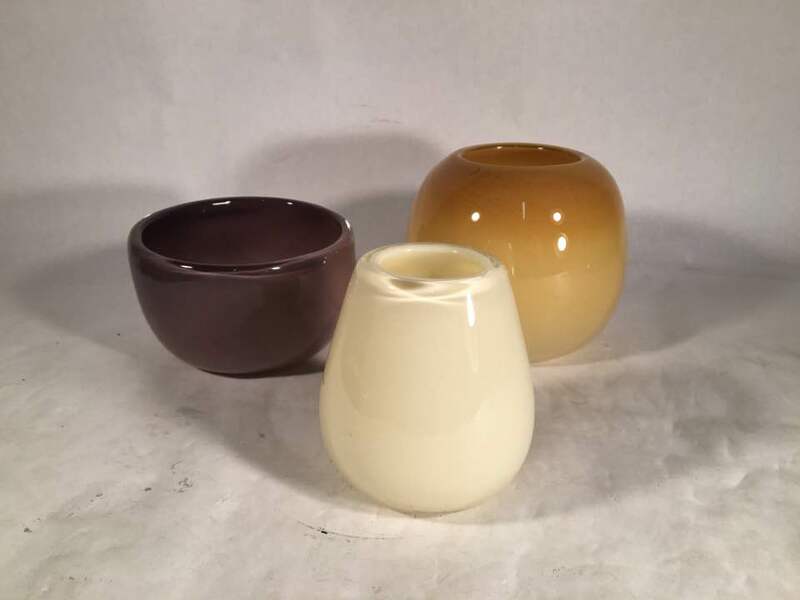 Glass bottles by CIT Andrew W.
Glass cup by CIT Andrew W.
Glass cups by CIT Cooper J. Glass by executive director Noah S.